Will resume in the Fall of 2019!! League for Police, Fire, EMS, and current/former military personnel only. Goalies are the only exception. 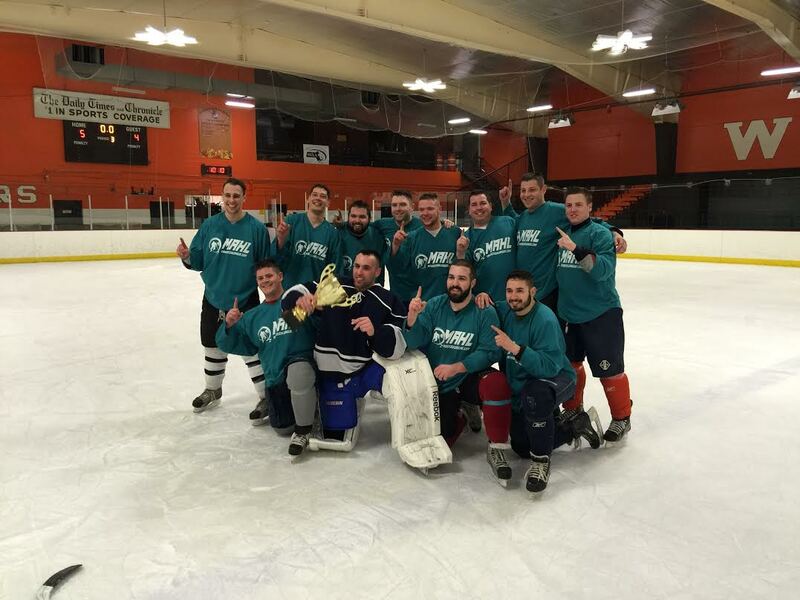 Click here to find out more about MAHL first responder leagues and charity representation!